Welcome to Blue Lake Villas! 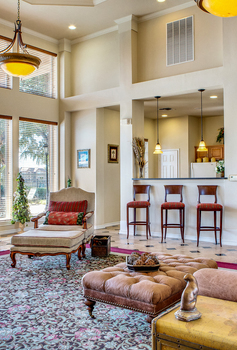 Expand your lifestyle at Blue Lake Villas! Our exceptional one, two and three bedroom apartments are contemporary in design are combined with a long list of attractive features allowing you to experience the ultimate in apartment living. Leave your worries behind and relax in our sparkling blue pool. Bask in the sunshine or work out in our well-equipped fitness center. Relax with friends and watch your favorite television show in our stylish clubhouse or get some work done in our business center. We invite you to come see for yourself.